Birds of a Feather: Hummingbird Hurrah! 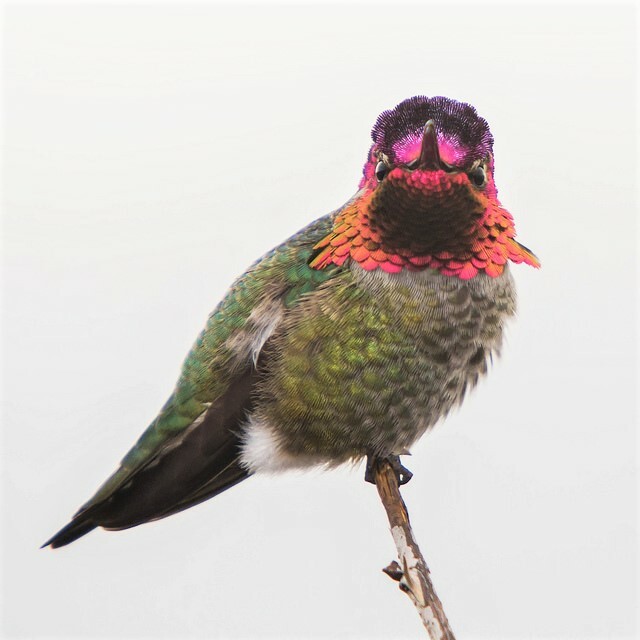 Last year, the Anna’s hummingbird was voted Vancouver’s official City Bird, but it isn’t the only one causing a buzz about town! Get the scoop on the best hummingbird hangouts in Stanley Park and the great distances they fly in their yearly migration.